Relieve Joint Pain & Boost Mobility, Guaranteed! Over 100,000 extremely happy customers! 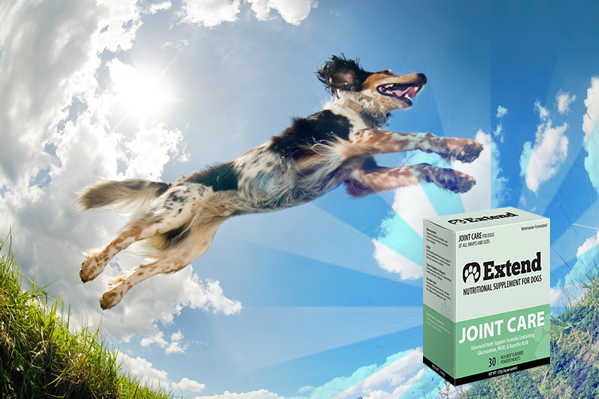 Extend™ Joint Care for Dogs is the most complete, effective, and proven formulation of advanced joint support available anywhere! 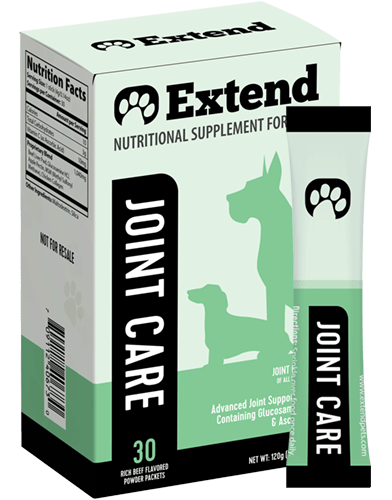 Extend™ Joint Care is the most effective joint care formula available for dogs and is exclusively formulated to help nourish, heal, and strengthen joints, cartilage, and bones of aging dogs. 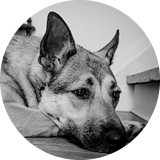 Our formula uses precision-compounding and advanced absorption to nourish, heal, and strengthen joints, cartilage, and bones of aging dogs better than any other product. We're not surprised, as our company is small, though growing fast! 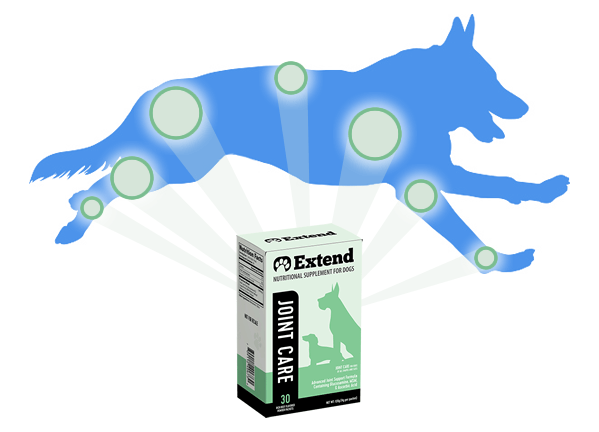 If your veterinarian is not familiar with Extend™ Joint Care, please have them email questions to support@extendpets.ca.